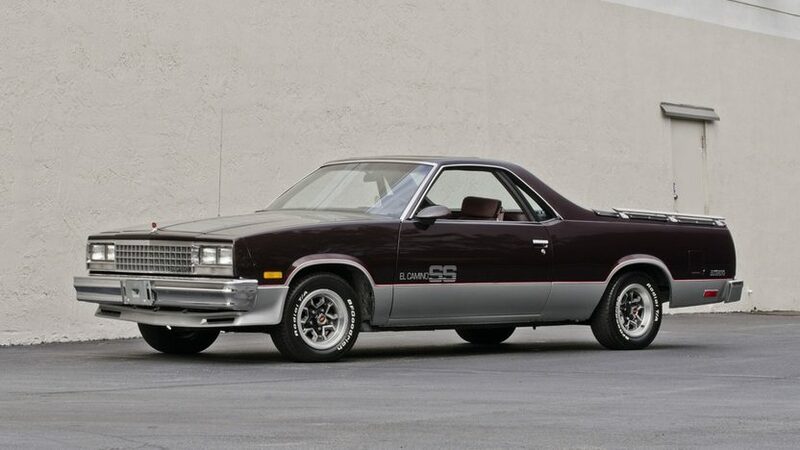 Q: I have a 1986 Chevy El Camino SS with a Chevy 350, a single exhaust, and power steering and brakes. I’ve had it for 10 years and it has 138,000 miles on it. I garage it every winter. There’s nothing wrong with it, save for a minor oil leak. What improvements would you suggest? A: The Mailbag answer really depends on what you want to use the vehicle for. If you’d like to keep the vehicle close to its original appearance, then we’d suggest a general overhaul of the engine, to freshen up components and fix any leaks. If you’d like to kick up performance, then now would be a good time to add a camshaft and timing set upgrade too. 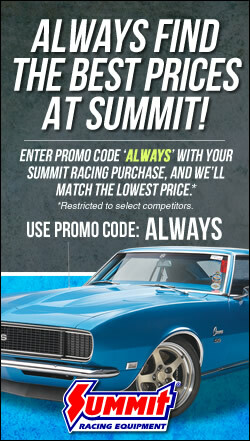 You could top it off with a K&N performance air filter. And if you’re really serious, maybe have a custom performance exhaust made, finished with a free-flowing, fully-welded muffler. If you’re not concerned with preserving the El Camino’s original appearance and performance, then you have many options. In fact, too many options for us to go into any detail here—but if that’s your goal, we answered a similar question (for an El Camino owner, even!) here in this Mailbag post. It all depends on your performance goals and budget.